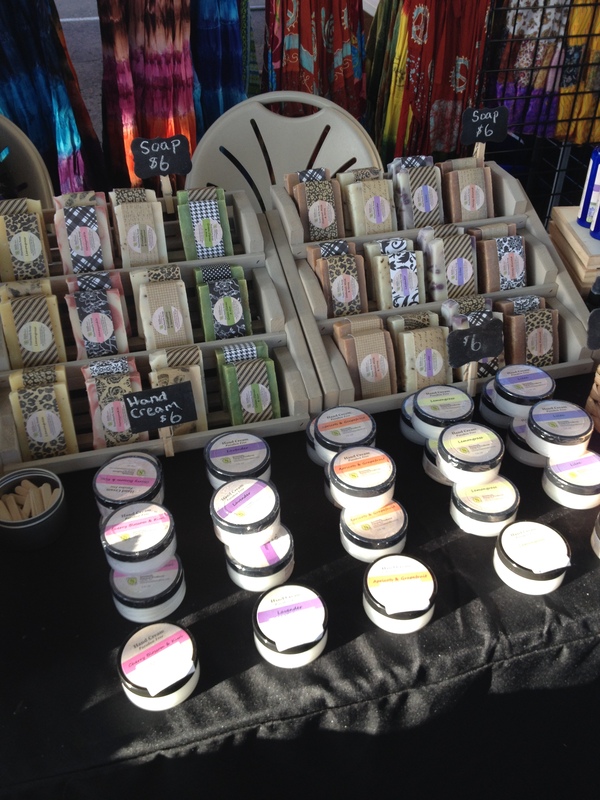 Serenade Natural Products is a regular vendor at the Minneapolis Farmers Market Annex this season. Find us under the first red shed on Lyndale Ave N. If you’ve never been to this market, stop out and see what it’s all about. 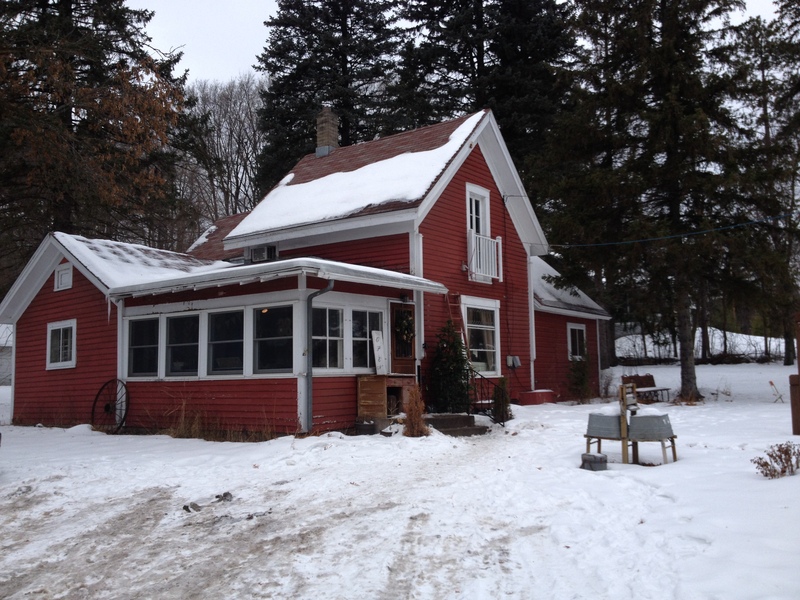 You’ll find lots of fresh veggies grown in Minnesota. Right now there’s rhubarb and asparagus. More veggies coming every day. Plus you’ll find flowers, herbs, and hanging plants. 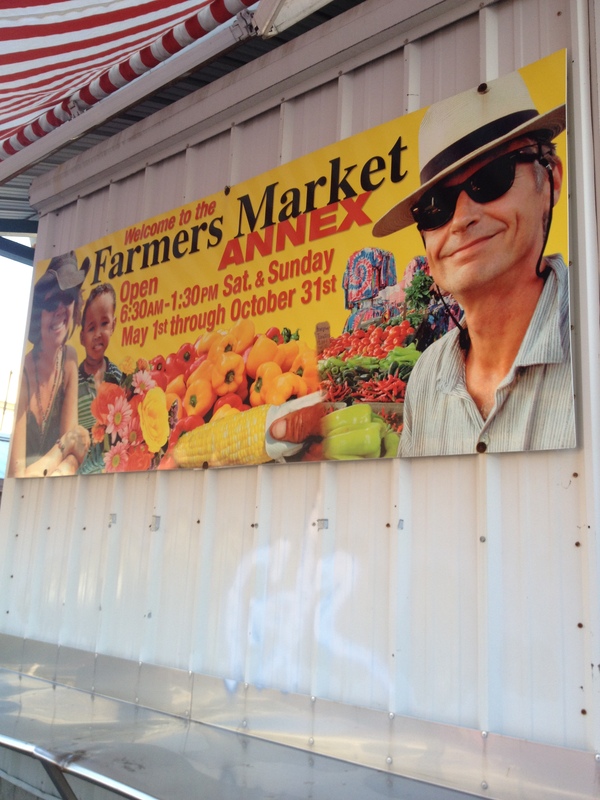 It’s more than just a food market. It’s a street fair with live music, shopping, and yummy food. The selection of authentic sauces, salsas and pesto will blow your mind. These are creations of local companies that you just can’t find in the stores. 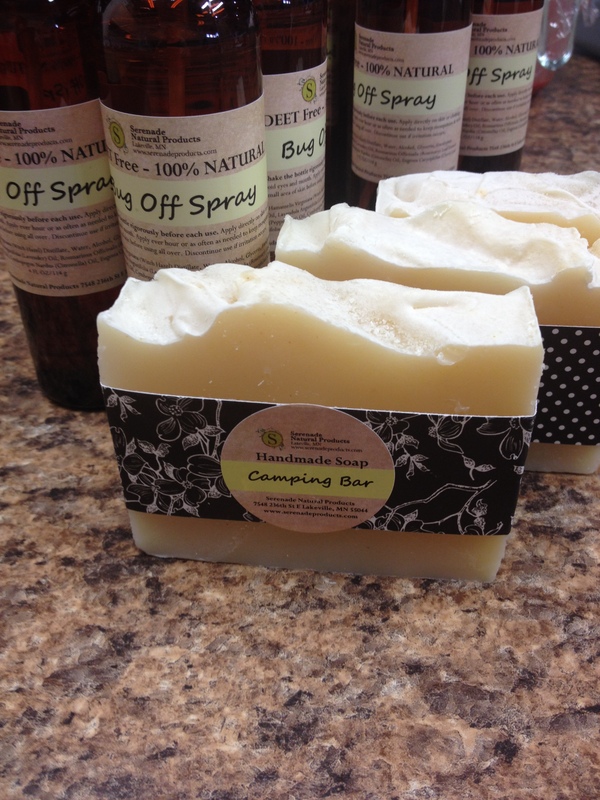 And of course, you can stock up on your favorite handmade soaps and Bug Off spray. We’ve got our 100% natural Bug Off spray in stock and available every weekend at the farmers market. It’s a must have for our Minnesota mosquito season. 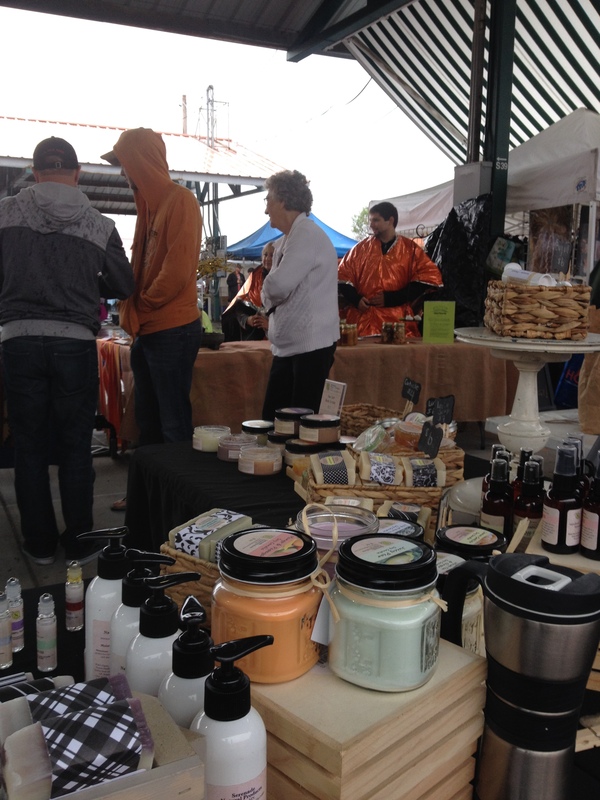 The farmers market is open every Saturday and Sunday from 6:30am-1:30pm. As some of you know, I dabble in a little bit of jewelry making. I’m one of those people who has twenty projects going on at all times. 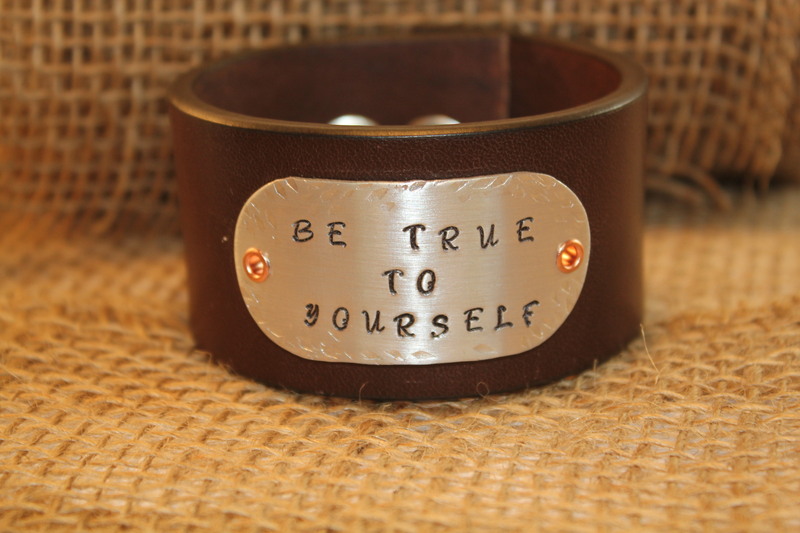 I made a hand stamped leather cuff that was perfect for a blogger, and up-and-coming fashion critic named Amy Elizabeth. Check out the review she posed on her Blog “Life is Breathtakingly Beautiful. I’m honored to be mentioned in her blog.